TATTO PICTURE: New Tattoo by Brett Baumgart! 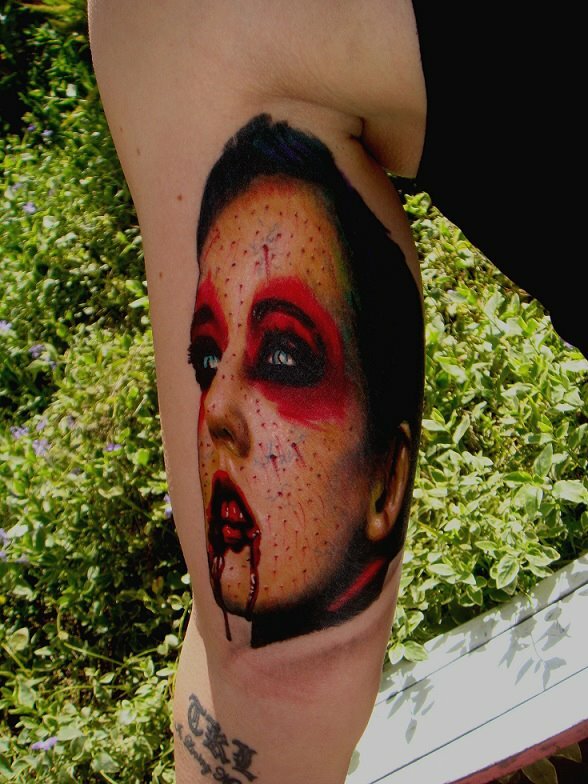 Tattoo by Brett Baumgart. Background to follow!